As part of our wedding and event service, we offer a comprehensive PA system hire package that is ideal for a number of events. This can be hired along with one of our marquees or in isolation if you simply need a PA system for your event. If you are simply looking to play music then choose our PA system and mixing console. 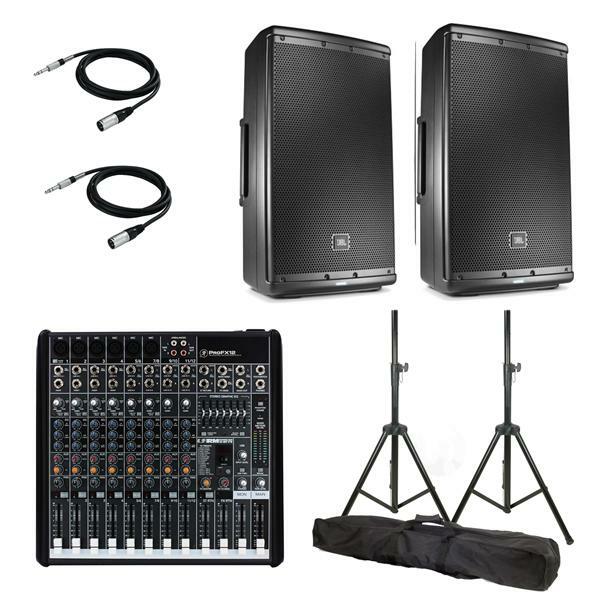 This includes two Yamaha DBR 12” speakers, a soundcraft mixing console and all the cabling you need. A great option if you are looking to plug and play music. Easily connect a laptop, tablet or modern smart phone and you are all set. An ideal option for wedding ceremony’s if you are looking to play recorded music in church or walk down the aisle to a special song. 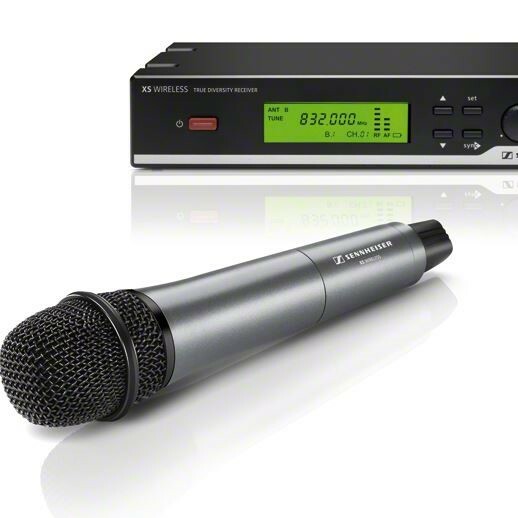 Alternately if you are having a number speakers at your event such as a conference or wedding breakfast then make sure you include a wireless microphone. Ensuring that the person speaking can be clearly heard whilst giving them the freedom to move around without fear of getting any wires caught up. You don’t need to be technologically minded to use any of our equipment. We’ll set everything up leaving you clear instructions of how to use the equipment. We deliver across the South West so if you need a PA system your event in Dorset, Devon or Somerset then speak up and contact us.